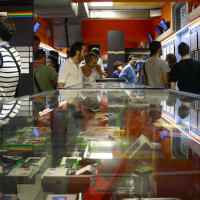 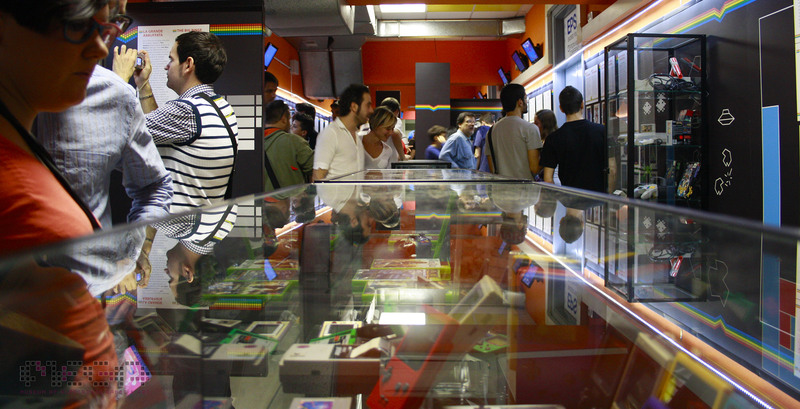 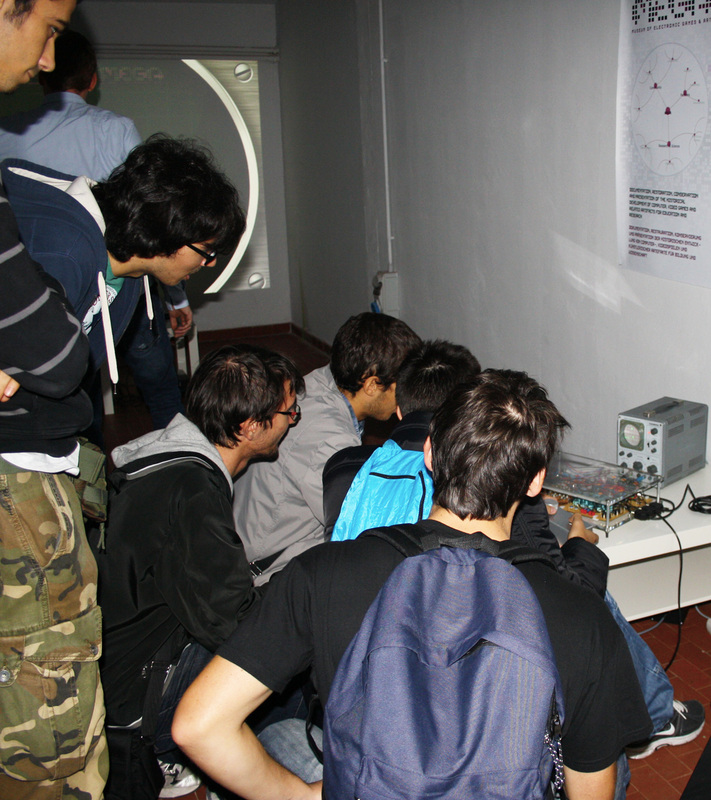 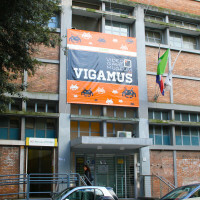 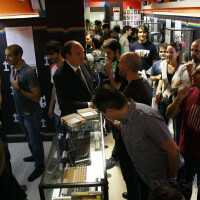 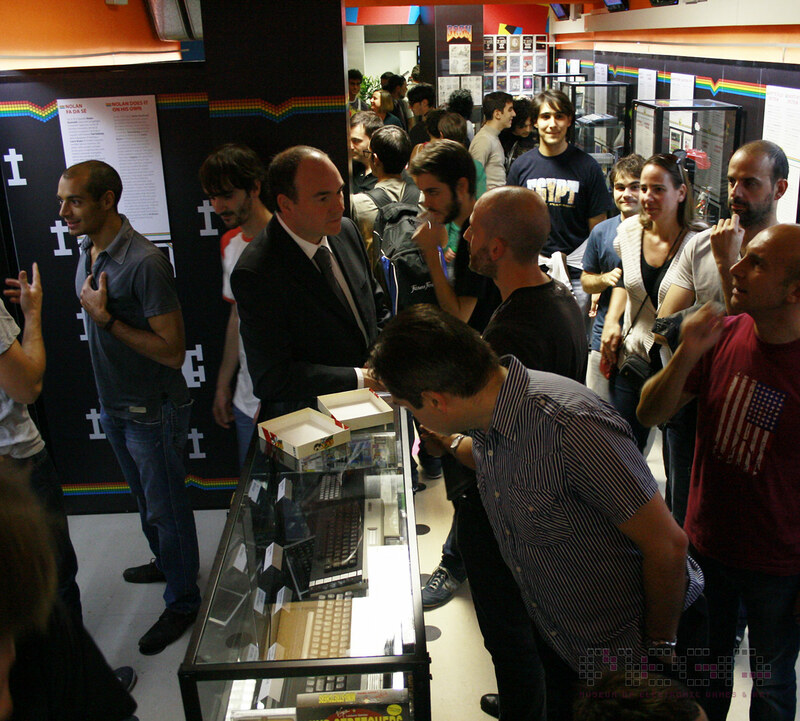 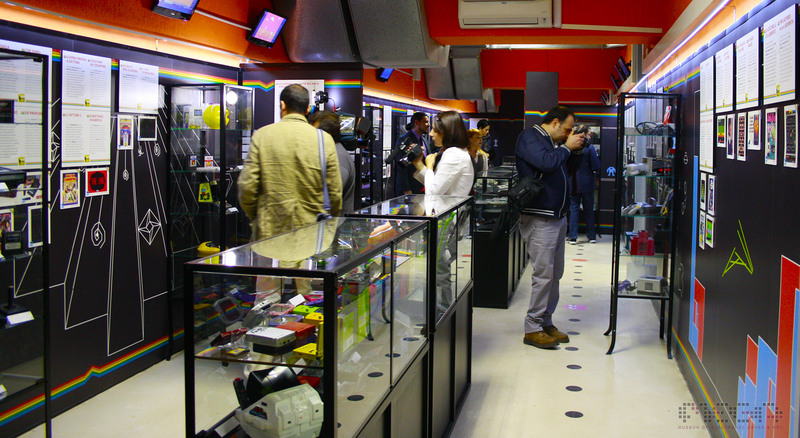 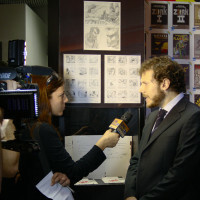 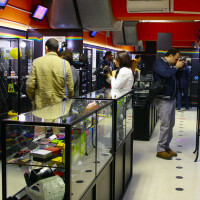 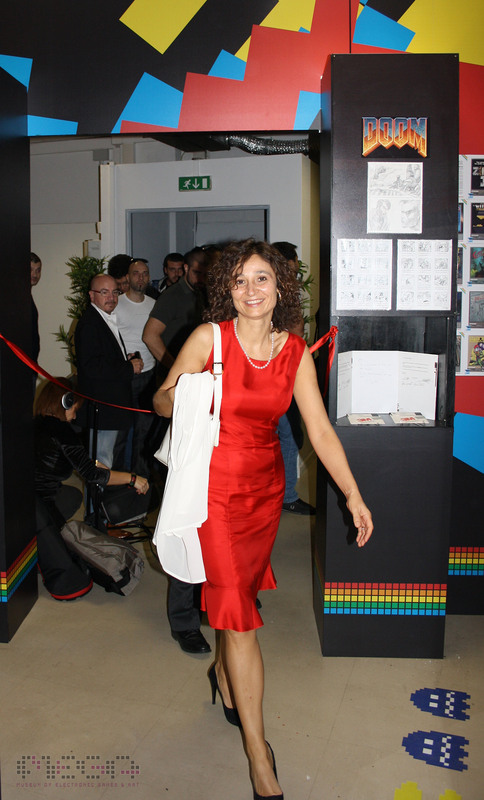 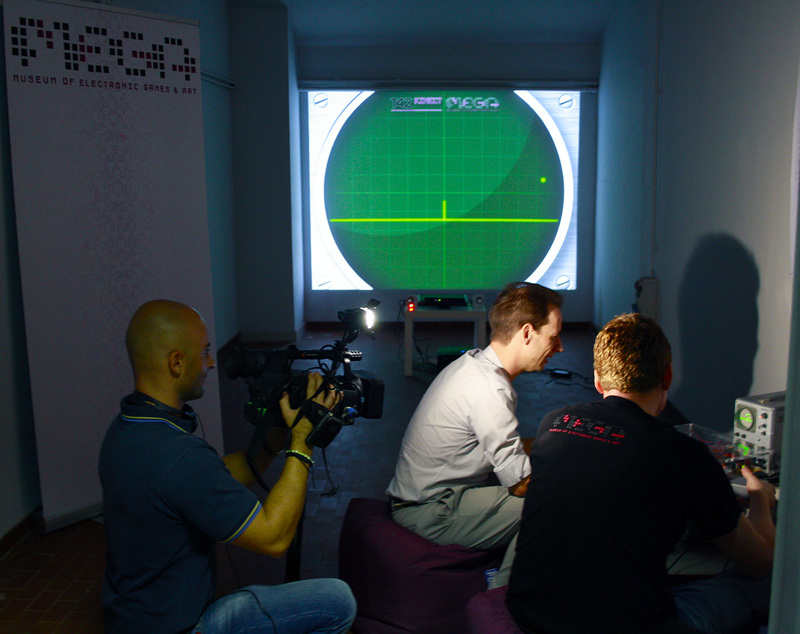 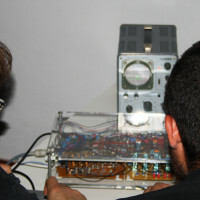 In cooperation with AIOMI, italian association for video game culture, MEGA supports the permanent exhibition of VIGAMUS – Video Game Museum of Rome which has opened its doors in Rome on 20th of October 2012. 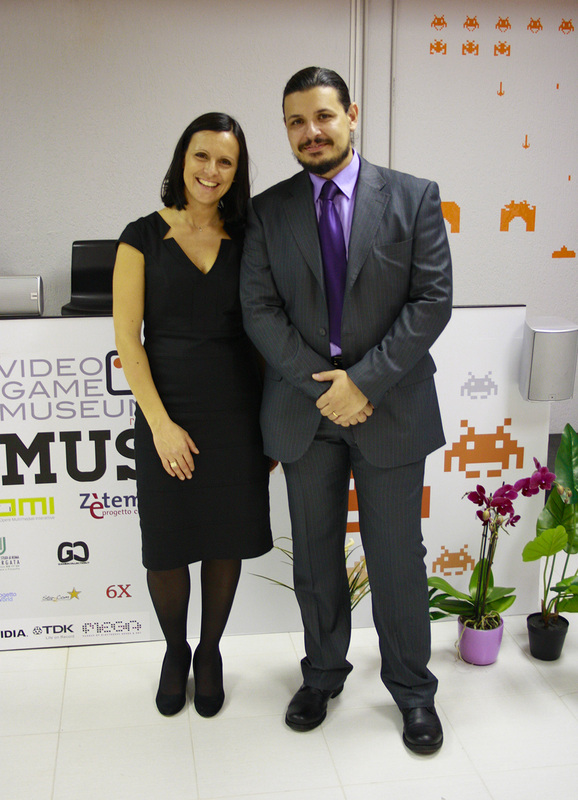 “We are really satisfied of this international partnership: our partners in MEGA share our vision about the cultural importance of video games” said Marco Accordi Rickards, Director of VIGAMUS. 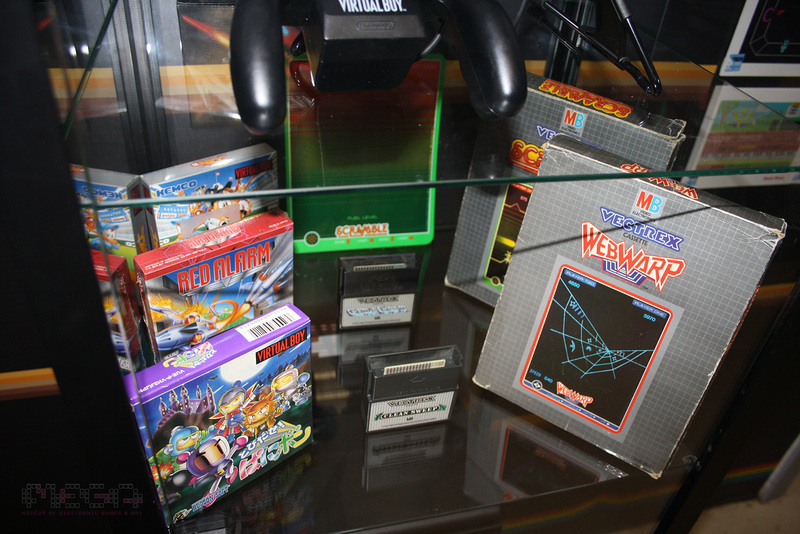 “MEGA’s contribution makes the VIGAMUS’ collection a real must see”. 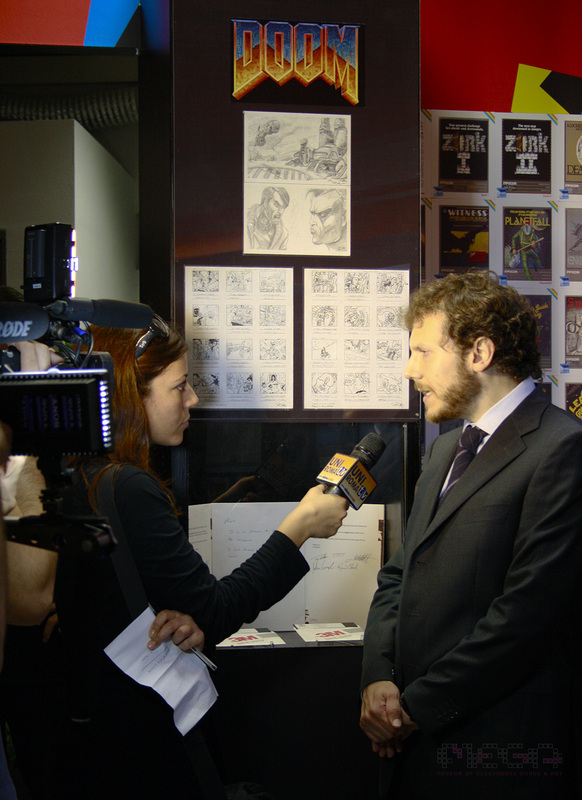 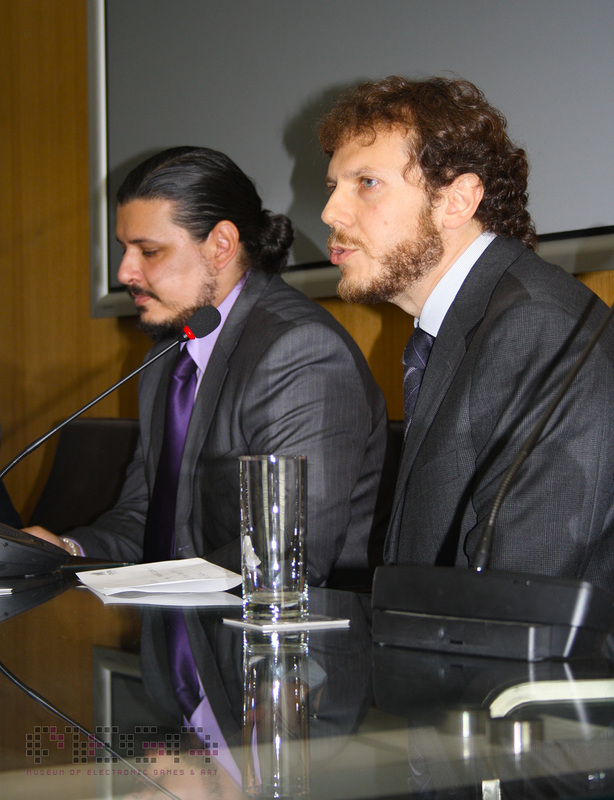 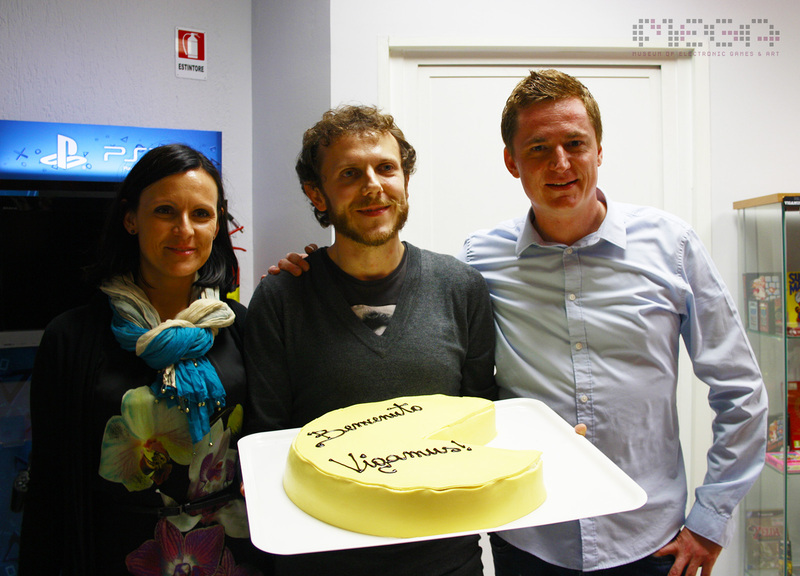 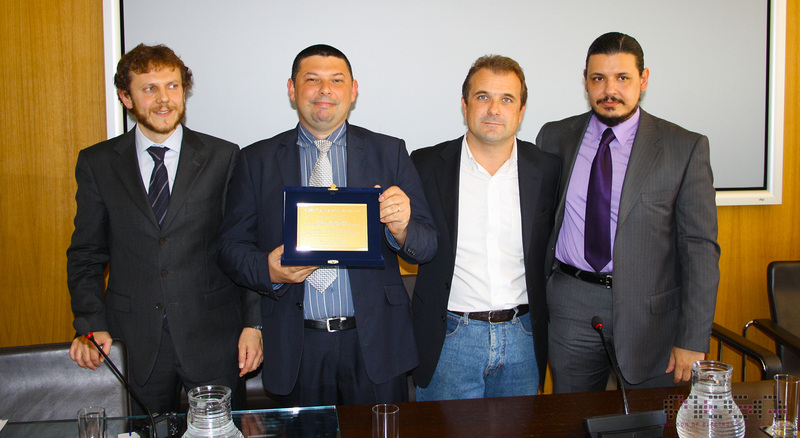 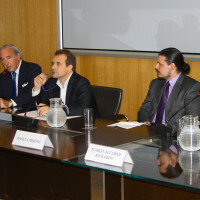 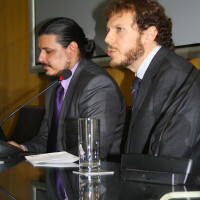 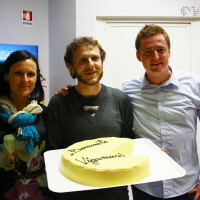 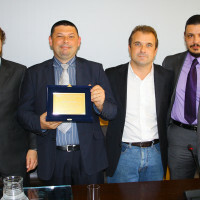 On 19th of October 2012 the official press conference regarding the opening of VIGAMUS was held at Piazza Venezia in the centre of Rome. 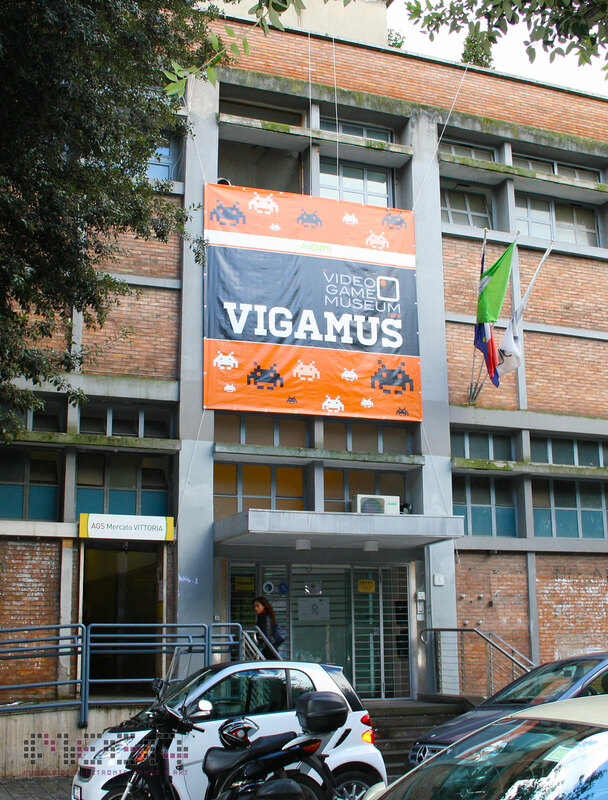 At the grand opening of VIGAMUS and in the context of the Italian Videogames & Digital Contents Conference (IVDC) on 20th and 21st of October MEGA also presented T42: TENNIS FOR TWO, an exceptional and perfectly working reconstruction of the first experiment from 1958 as well as the “T42kinect” version of the game. 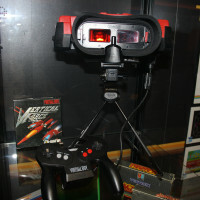 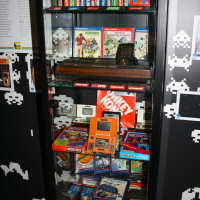 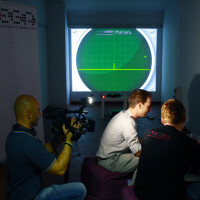 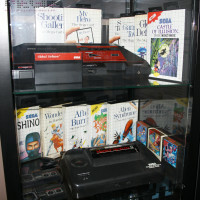 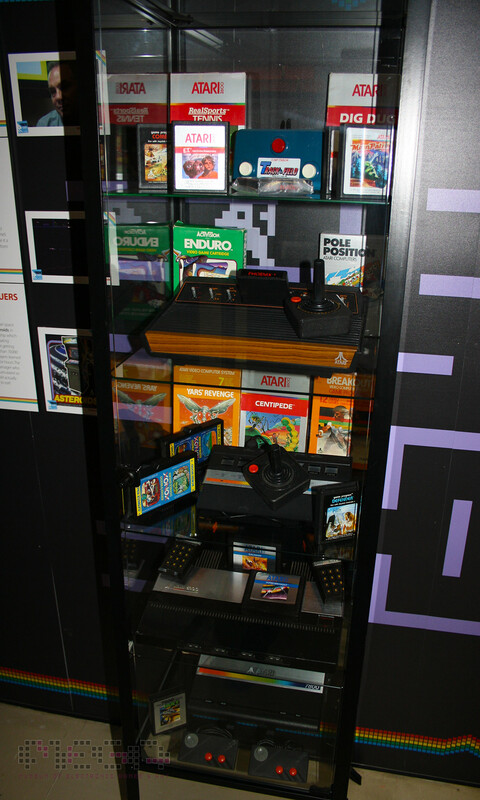 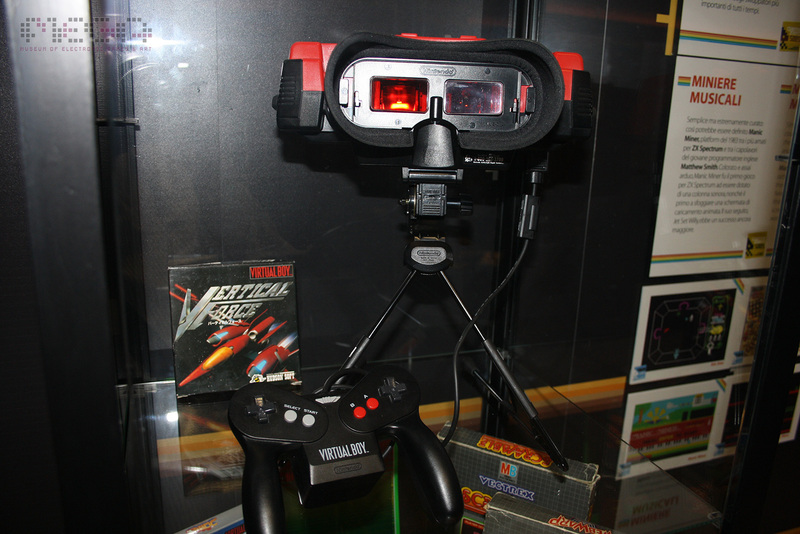 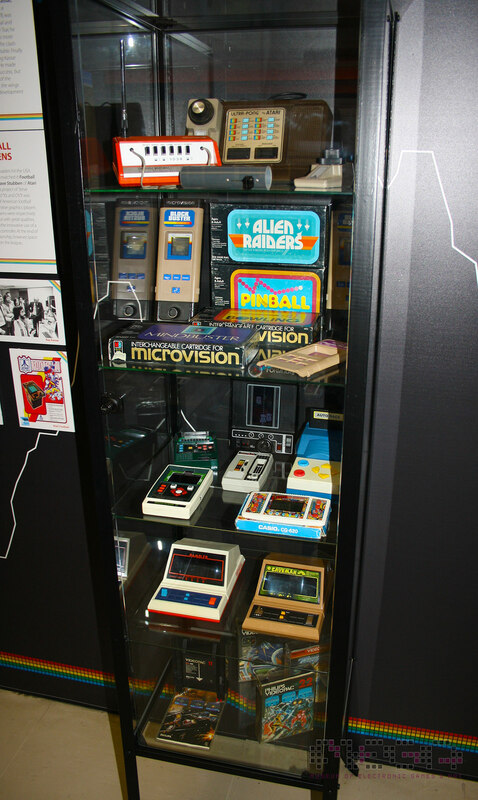 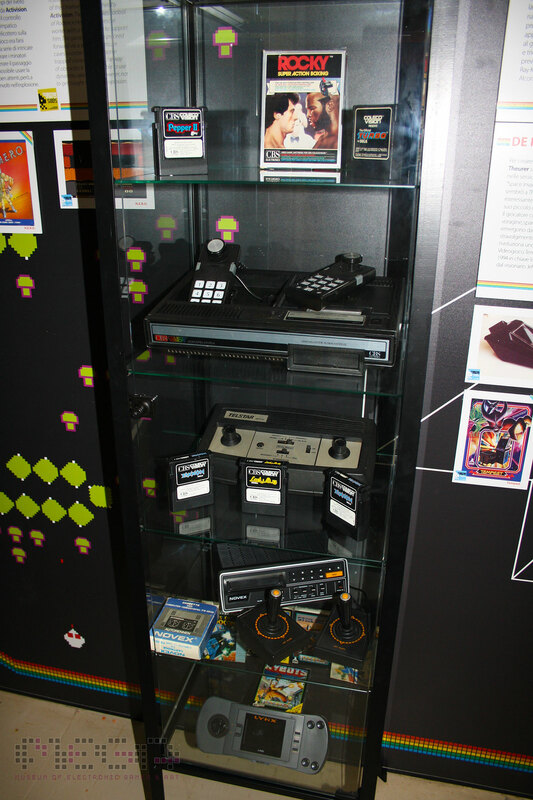 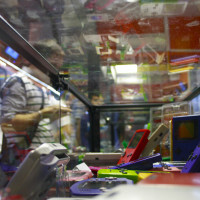 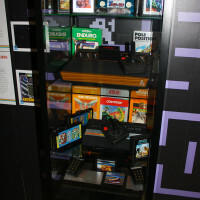 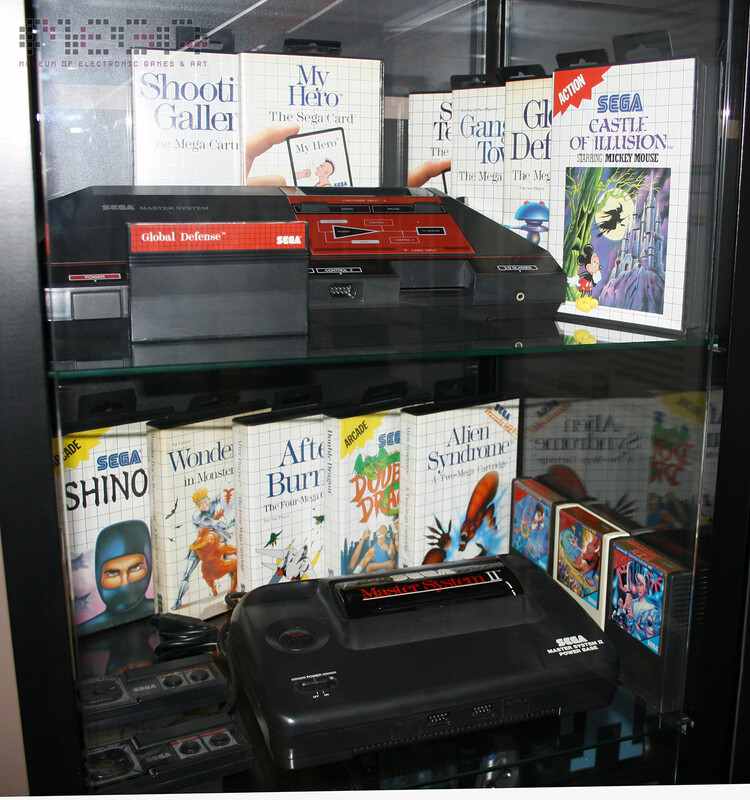 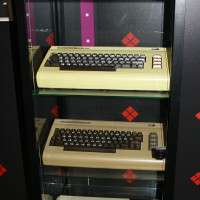 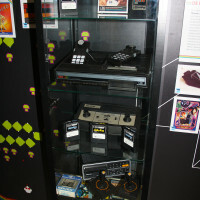 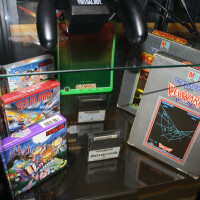 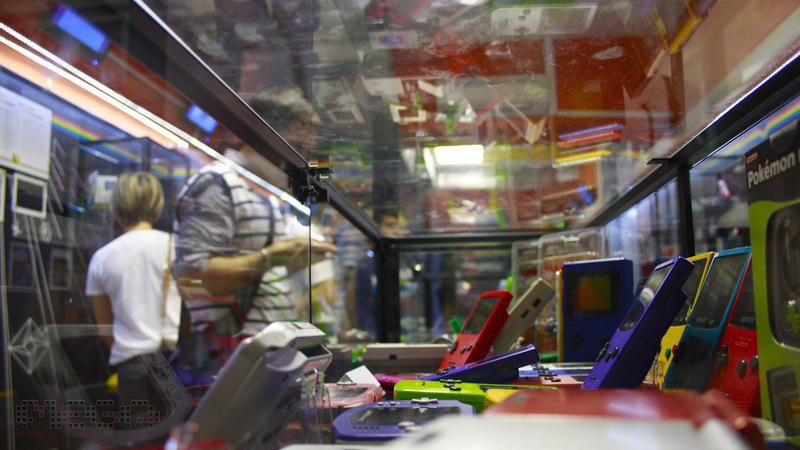 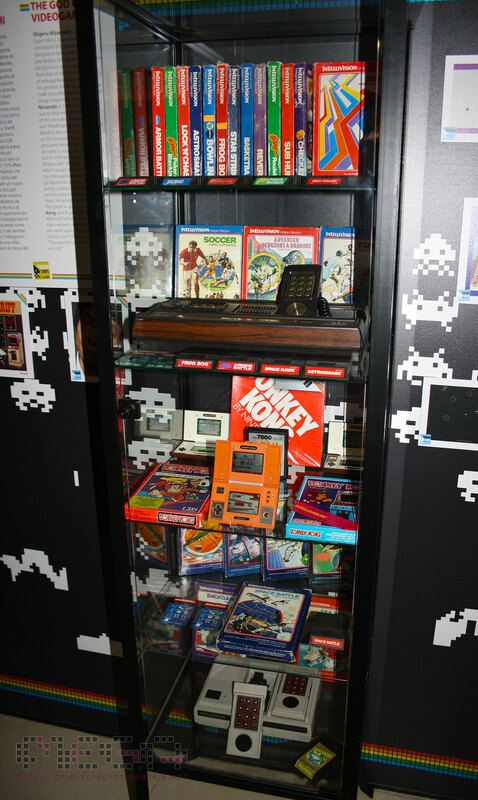 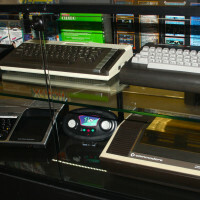 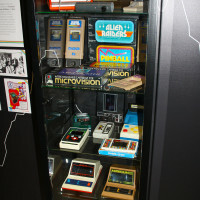 WIthin the permanent exhibition on 1000 m² over 50 consoles, handhelds and computers including controllers like the Magnavox Odyssey and the Nintendo VirtualBoy plus 100 mostly boxed games from the 1970s until today, for example for the MB Vectrex and the Mattel Intellivision, are on display.